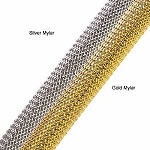 Brass Braiding sleeving can be a useful and beautiful part of your next project. The decorative features of brass are obvious and is actually an alloy of copper and zinc, which has been used in steampunk creations of all kinds to bring the hoses of the industrial revolution back to life today. 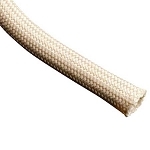 Designed for both looks and functionality and can be adapted to create custom hoses and brake lines. 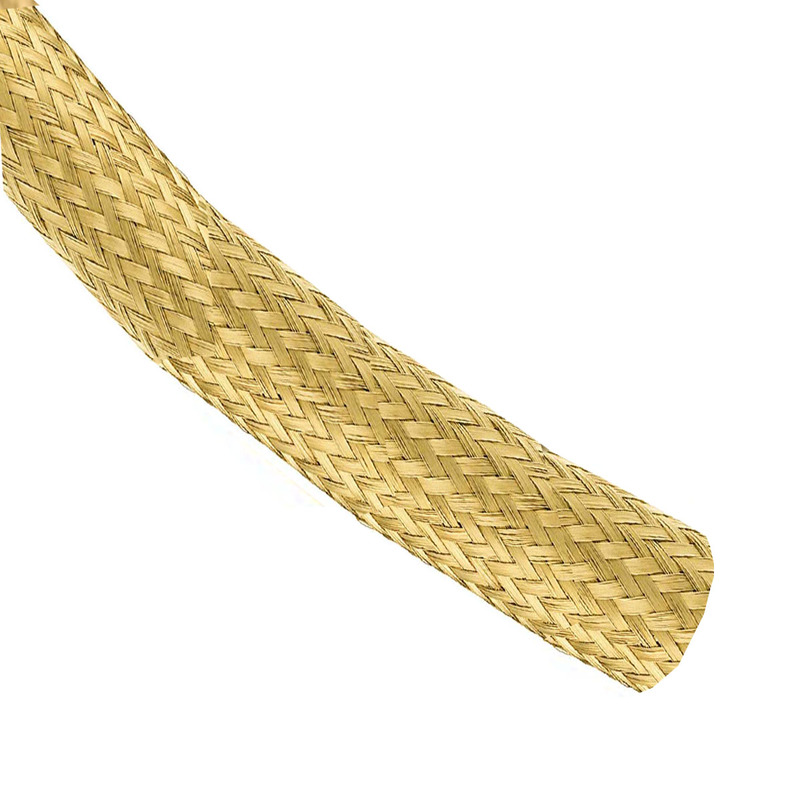 Designers and engineers may also use our brass braid for its natural antimicrobial and germicidal properties. Contact with Brass Braid can kill harmful microorganisms within minutes. Click the "Specifications" tab for additional measurements and "More Information" tab for product tests.